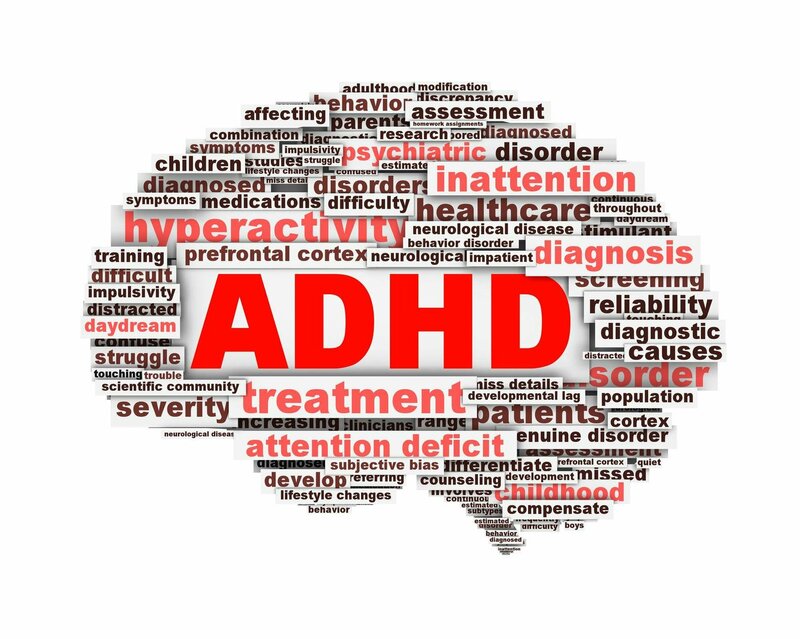 It wasn’t until iI sought diagnosis and treatment for my ADHD, that I came to learn just how dangerous stimulants can be if they are not prescribed. Just like any controlled substance. Do NOT TAKE ADDERALL IF YOU DO HAVE ADHD AND A PRESCRIPTION. So after a lot of appointments, I was finally ready to start my trials with ADHD mediation. Here is my recount of how the day went. 7:OO AM started noticing effects. Ever watch an action movie and maybe it’s a battle scene or an action sequence in a big city. All this noise and commotion? Then it all goes silent even though the action is still going? That’s what happened in my brain. I was polite. Used my manners. Even smiled easier. I listened when people spoke and responded instead of only pretending to listen or walking away. The day flew by and I didn’t feel drained. No appetite. Usually starving by 8. Didn’t eat a light breakfast until 11. Like it so far. But it will need to be regularly monitored.